I am super excited you found your way here. Let me introduce myself. 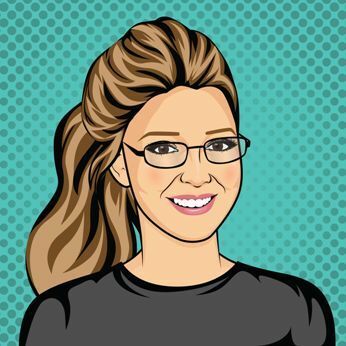 I am a nutritionist, researcher editor and writer here at FoodHow.com and I am also a big foodie. This site was created to inform, inspire, encourage and engage all the readers to make healthy and informed choices when it comes to food, cooking and nutrition. I strive to make this site the best source of helpful, unbiased, interesting, easy-to-understand, information, tips, tricks, facts, reviews, advice, product picks, myth-busting, and more. I try to cover all the aspects of food, how it is made, what it is made of, how to make it, along with most inventive and original ideas, latest as well as the most Ancient alternative health and diet discoveries and much more. We always welcome your opinions, feedback, and guest posts. 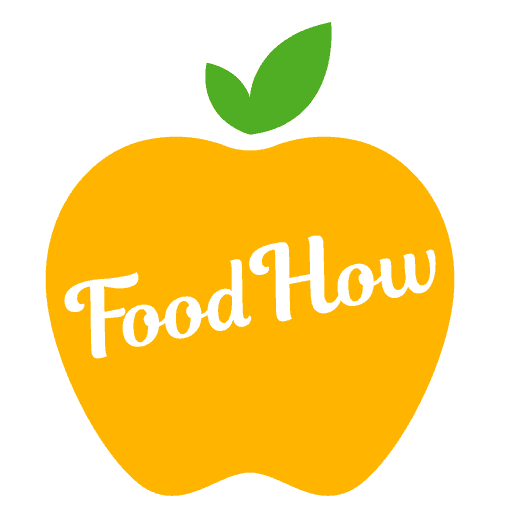 If you are interested in contributing to this site, or just want to say hello, drop me a line or send me an email via jen@foodhow.com! We hope you love this site and find it useful and informative.